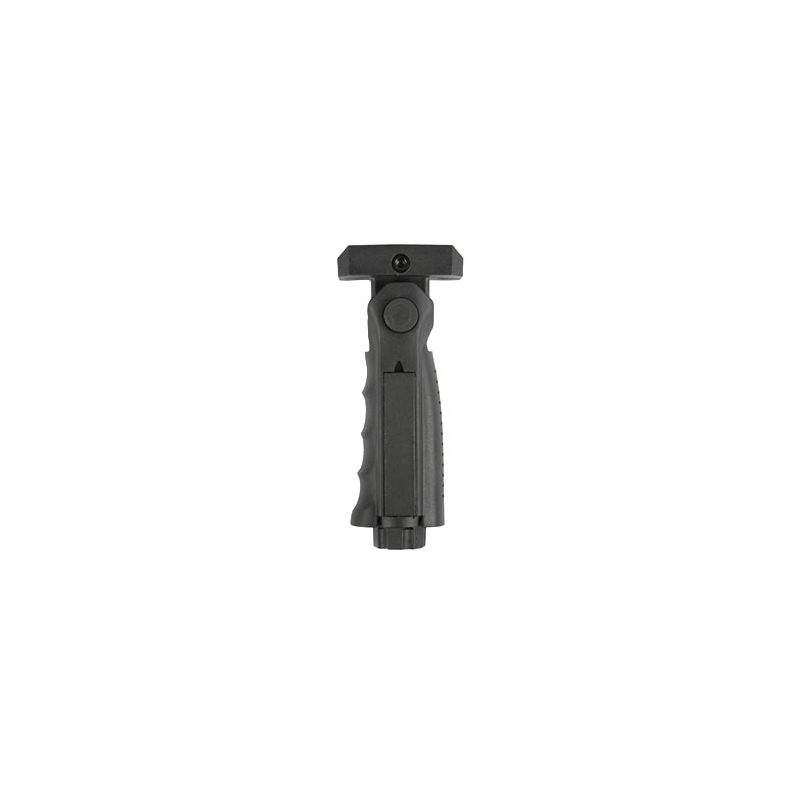 Get the style and comfort you've always wanted with the AR15 Five Point Ergo Foregrip. Built with the player in mind, the AR15 Five Point Ergo Foregrip features removable plates that allow you to comfortably mount pressure switches, and also a hollow interior to allow you to carry small parts. 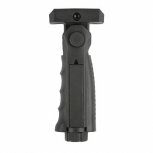 Adding to the AR15 Five Point Ergo Foregrip are the five points of adjustment. 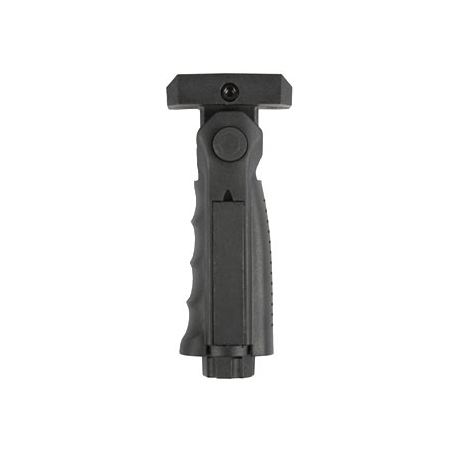 Easy to adjust and comfortable for all players, the AR15 Five Point Ergo Foregrip is the right foregrip for you!